A 4" x 6" invitation size option is available upon request ONLY during checkout. Please leave a detail note in the "Note to Stockberry Studio" message area during checkout if you want a 4" x 6" invitation instead of a 5" x 7" at no additional cost. The 4" x 6" size change must be stated during checkout or a additional fee will be applied if stated after checkout. 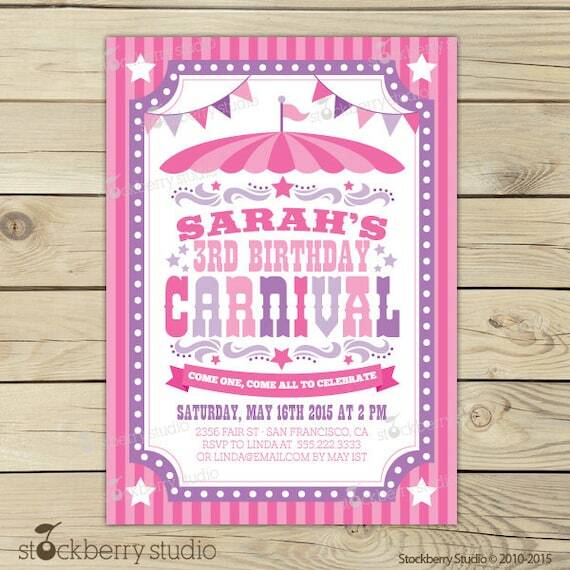 * If you would like 2 invitations per 8.5" x 11 page please leave a note during checkout. If you need your invitation sooner then 1-3 BUSINESS DAYS please send an Etsy Conversation message to receive a rush order quote and availability BEFORE you purchase. For RUSH ORDERS please do not checkout until a Rush Order custom listing was created for you and the link sent to you via Etsy Conversation. STEP THREE: When you add the invitation to your cart please type the wording/information you would like to have in the "Note to Stockberry Studio" section during checkout. Please make a TYPE in the "Note to stockberrystudio" message area if you want a 4x6 invitation instead of the 5x7 invitation this most be stated during checkout in the note to seller box or an additional fee for size change will apply. If you send a message regarding the size change after the order is submitted a size change fee will apply. FOR PHOTO INVITATION ONLY Please send high resolution 300 dpi photo or best quality photo to stockberrystudio [@!] gmail.com attached to the email and with your child's name and order number in the subject line area. Please only send one photo per order. STEP FIVE: Your invitation will be sent to you within 1-3 BUSINESS DAYS (BUSINESS DAYS s are MONDAY - FRIDAY United States & Eastern Standard Time) after your payment is completed. If you submit the text later then the day you purchase it's 1-3 BUSINESS DAYS whenever you submit the text. FOR PHOTO INVITATION: If you submit the photo later then the day you purchase it's 1-3 BUSINESS DAYS whenever you submit the photo. Answer: Yes, Overnightprints, Gotprint, Fedex Kinko's or a local printer or office supply store. INVITATIONS, ADVICE CARDS & NAME PERSONALIZATION: NO REFUNDS will be given once a invitations, advice cards, name personalization orders have been placed and submitted to Stockberry Studio.